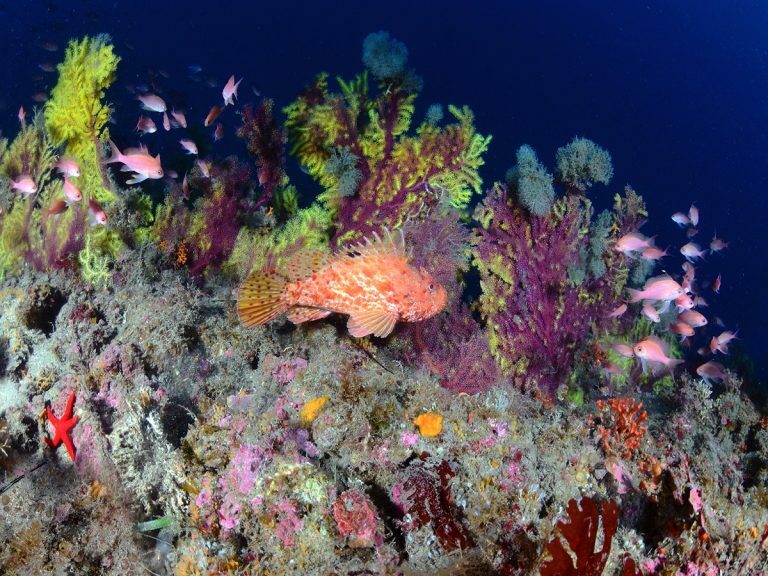 Last season, Sea Spirit, PADI 5 Star IDC Dive Resort in Taormina, Sicily, Italy, organized several events in cooperation with PADI and dive-careers-europe.com. On the evening of 12 October 2016, PADI Dive Professionals and PADI Divers gathered at the ATAHOTEL Naxos Beach in Giardini-Naxos, Sicily, Italy, to discuss ideas presented at the PADI GO PRO Event by PADI Territory Director Jonas Samuelsson. The evening was hosted by Dive-Careers.com and Sea Spirit Diving Resort. It was a great evening, allowing people who are interested in becoming PADI Dive Professionals and those PADI PRO’s who want to take it to the next level, the chance to listen to a presentation full with opportunities for working in the diving world. Even better, there was the possibility to ask questions to experienced PADI Professionals and discuss about several topics like ‘how is it to work on a live-a-board?’ or ‘how is it like to work in the Maldives or Thailand?’. This GO PRO Event was also attended by PADI Platinum Course Director Mark Soworka from dive-careers-europe.com and owners of Sea Spirit Diving Resort: PADI Master Instructor Carmelo Sgroi and PADI IDC Staff Instructor Cilla Lentz. They shared their diving knowledge and experience this evening with everyone who wanted to know more about working in the diving world – around the world. Great information, coming from a phenomenal amount of shared experiences throughout the globe and the dive industry. One of the main topics was why it is interesting and exciting to become a dive professional and start working in this business, or even to start your own business in diving. According to Mark Soworka it is possible to travel a lot and see different cultures and different parts of the world working as a dive professional. He himself has an elaborate network of dive resorts and professionals. 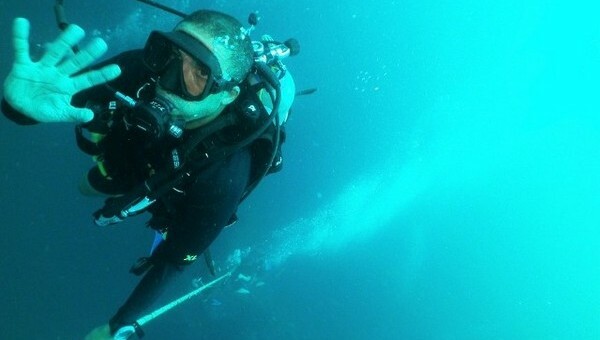 After working for many years as a dive professional, and though his network of dive-careers.com, he is now able to offer diving jobs on a regular basis. Carmelo and Cilla explained it is wonderful to work in an international environment with dive professionals and customers from all over the world who have one thing in common: they are divers! Every day again, people come into the diving resort as strangers and leave as friends after a half day of diving with other people they just met that morning. They say it is their job as dive professionals to give divers a good time, safety, professionalism and quality. According to them, one of the best aspects of being a dive professional is the appreciation of new divers. You taught them something totally new in their life and the smile of a diver coming out of the water after a beautiful dive, enjoying the underwater world and the sound of silence and bubbles that they experience under the surface, is a great satisfaction for a dive professional to experience with people new to diving. 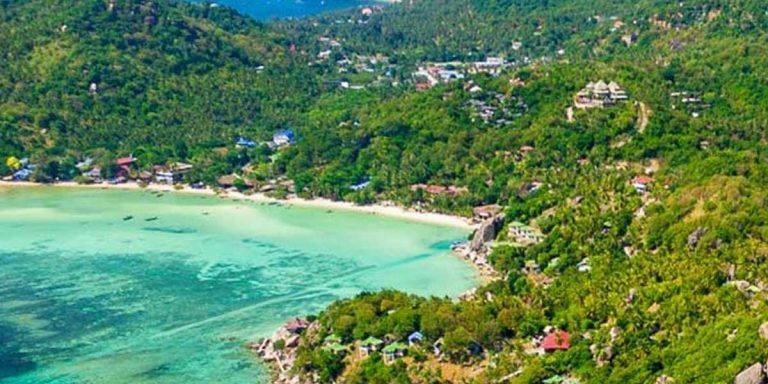 Moreover, Carmelo explained why it is an excellent idea to enroll in a PADI Divemaster Candidate Internship or PADI Master Scuba Diver Trainer Internship. He said that at Sea Spirit Diving Resort, the candidates will have a full range of opportunities to get familiar with all aspects that are important to become a good dive professional, by assisting experienced PADI Instructors on courses, running the daily program on board and learning how to be a good deckhand or even how to become a skipper, handling a compressor, maintaining equipment and building experience in high quality customer service, so when completing the internship, as PADI Divemasters or PADI MSTDs, they are ready to work everywhere or making it easy for them to take it to the next level. All in all it was a great evening inspiring divers who are interested in going PRO and PADI PRO’s who want to take the next step in their diving career! We wish all the participants good luck with their path in the diving world and know that we PADI PRO’s will be always available to give advice and help with the next step in your diving career!